Our buildings – schools, offices, grocery stores and more – are responsible for nearly 40 percent of carbon emissions today. 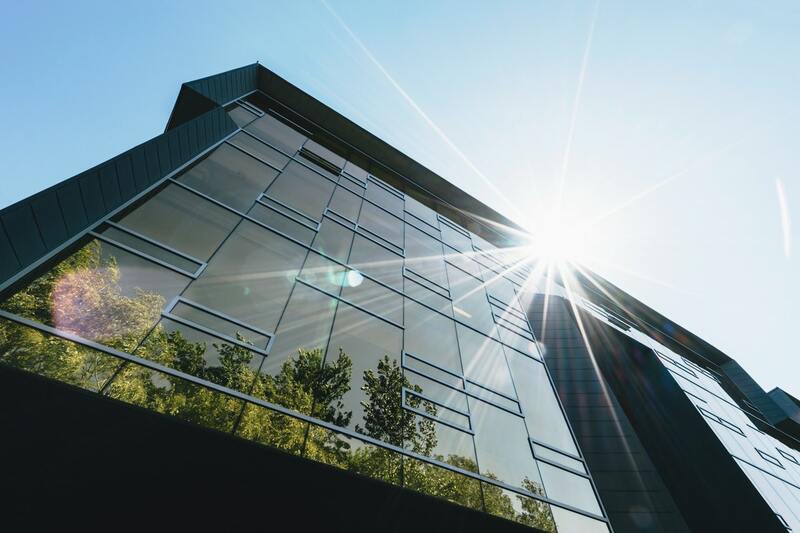 Green buildings, like those that are LEED certified, are vital to addressing U.S. emissions, but only 11 percent of people associate green buildings with the environment and being green, according new research released by the U.S. Green Building Council. The new public opinion study, looks at the gap between the perceived enormity of tackling climate change and how people seek to address it in their daily lives. 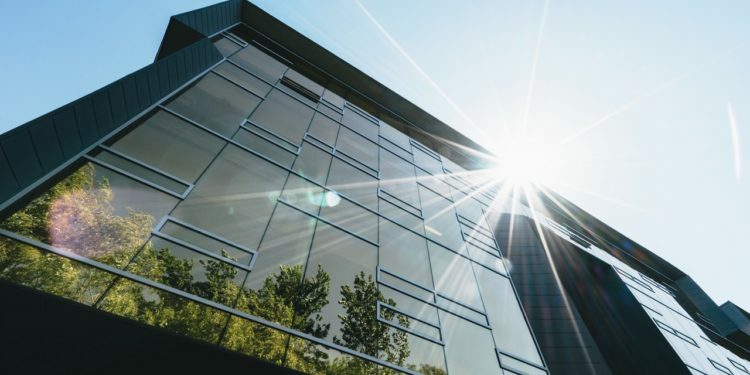 Buildings are a pivotal part of any climate action plan – for companies, cities, states or countries – yet, the benefits of green buildings for people in terms of improved air quality and enhanced well-being, are not widely recognized. The research report, titled Standard Issue, sets out to better understand how the public feels about the issues at the core of the green building community’s mission: sustainability, green buildings and the environment. By and large, respondents are deeply concerned about the health of our environment over the long-term but do very little to address the problem in their daily lives, saying it simply feels like too daunting a task. And, in a wake-up call for our community, they rank green buildings quite low as a viable avenue for improving the environment. Despite some real gains over the last several years, it’s clear this community has some work to do. Only 11 percent of respondents associate words like “green building” and “green space” with creating an environment in which people live longer and healthier lives. This is far below other phrases, which people do associate with the environment—like recycling (45%), water conservation (40%), and climate change (32%). Moreover, while 50% of respondents say buildings and green space have a large, fundamental role in the health of the planet, only 39 percent believe they have an effect on their personal health and happiness. Still, the public does see some tangible benefits green buildings can have in their local communities. For instance, around two thirds of respondents see a link between green buildings and cleaner air, less exposure to toxins, and cleaner water in their communities. And after being read a description of LEED, 59 believed it could play a role in helping people live longer and healthier lives. • Speak clearly to positive health outcomes, not just physical outputs. • Evolve LEED to play a bigger role in communities where people live, not just work. • Embrace more inclusive messaging and language.